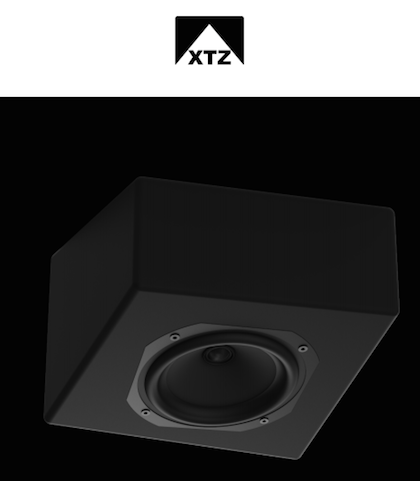 As a highly flexible wall or ceiling speaker of Cinema S2 has all the genes that characterize the XTZ Cinema series. The coaxial chassis with 13 cm diameter perfectly harmonizes with the Cinema M6 and S5 and features the same popular 16 mm dome tweeter. The S2 produces a very detailed sound and produces an extremely homogeneous sound field. The speaker can be used for multiple purposes within the home cinema system. The S2 in conjunction with the wall mount flush cinema kit can also be attached to both ceiling and wall by embedding the kit to the threads found at eiter back or the side. 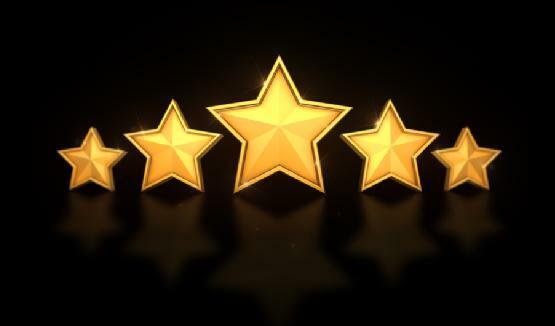 The S2 is also perfect for sound formats like Auro-3D ©, Dolby Atmos © or DTS: X ©. 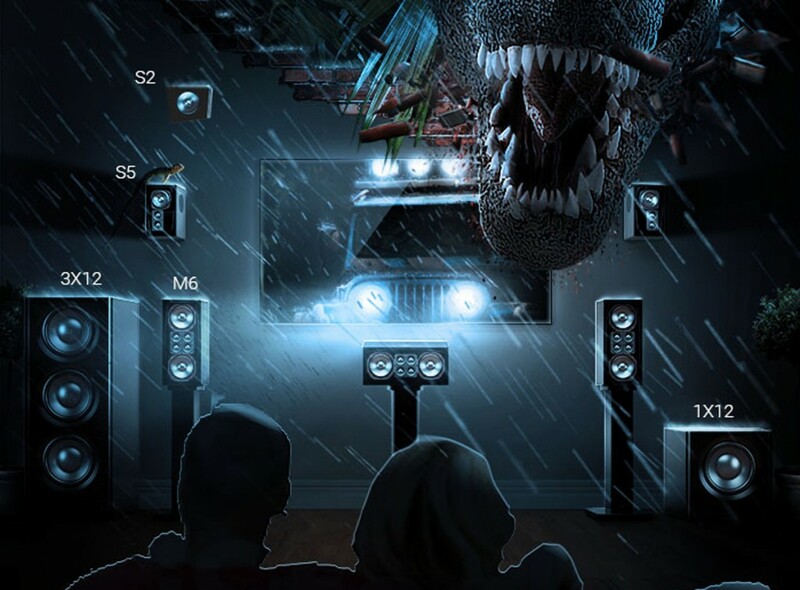 In addition, the dimensions of the S2 were chosen so that it can be mounted as a top speaker on the Cinema M6. Here, the Cinema S2 radiates through the front at an angle oblique to the ceiling, so that it can be optimally used in Atmos © systems.